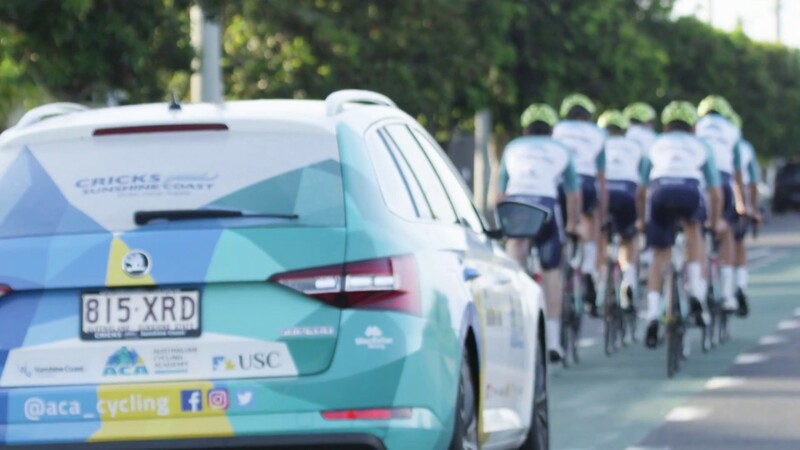 Our ethos is 'creating a better future for Australian cyclists, on and off the bike'. 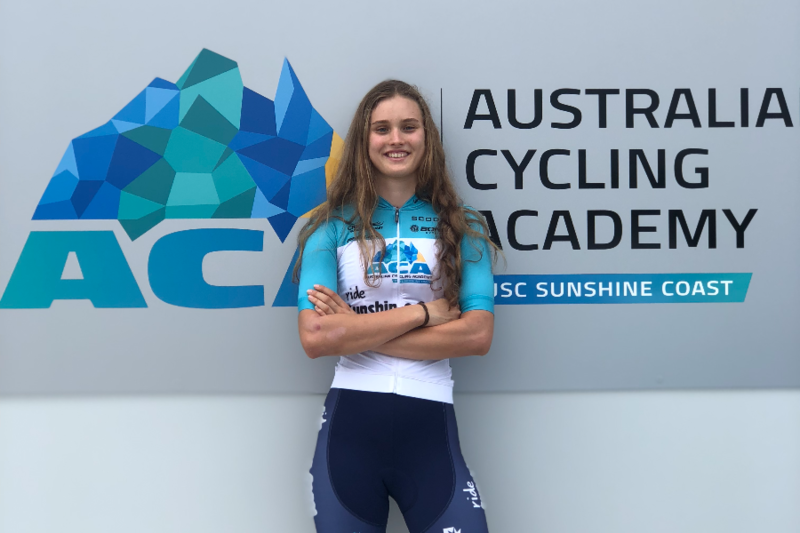 With the ACA athletes have the unique opportunity to live, learn and ride. 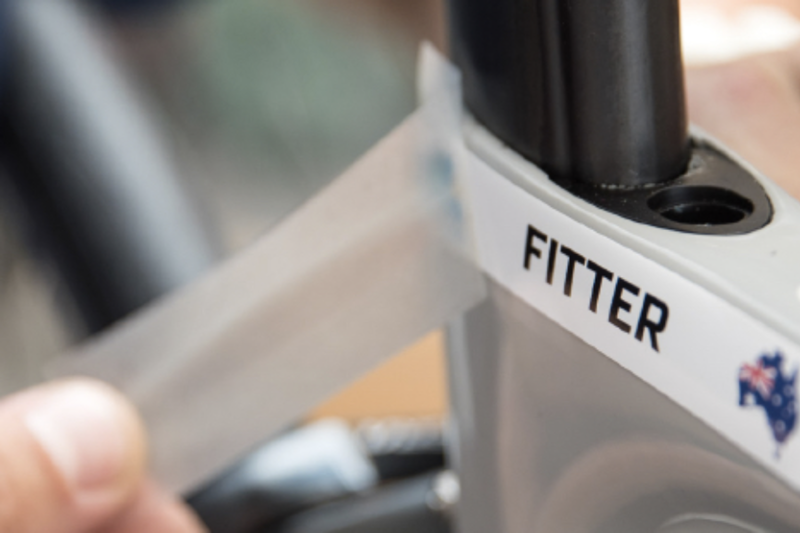 This creates better outcomes for our athletes, and a brighter future for our sport. 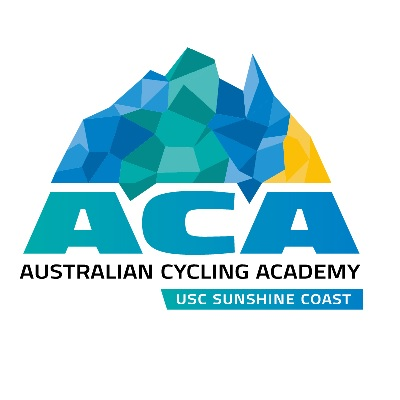 From our Sunshine Coast base, the ACA also supports local industry and tourism, operating fullservice training camps, online coaching, a school education initiative and a mentoring and scholarship program. 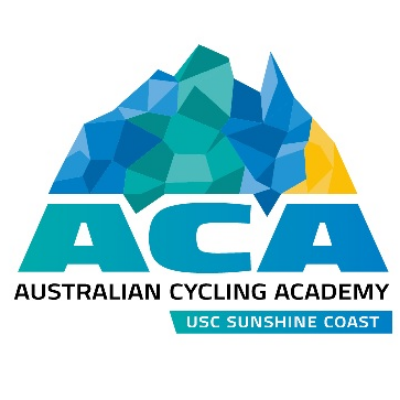 Best wishes to ACA and all those involved, an outstanding program and support for developing cyclists. RG strategic is proud to be a supporter.